The 80/20 restaurant was born out of these startup questions—Why must most famous restaurants in Bangkok import their raw materials? Can we open a good restaurant and use locally sourced ingredients? 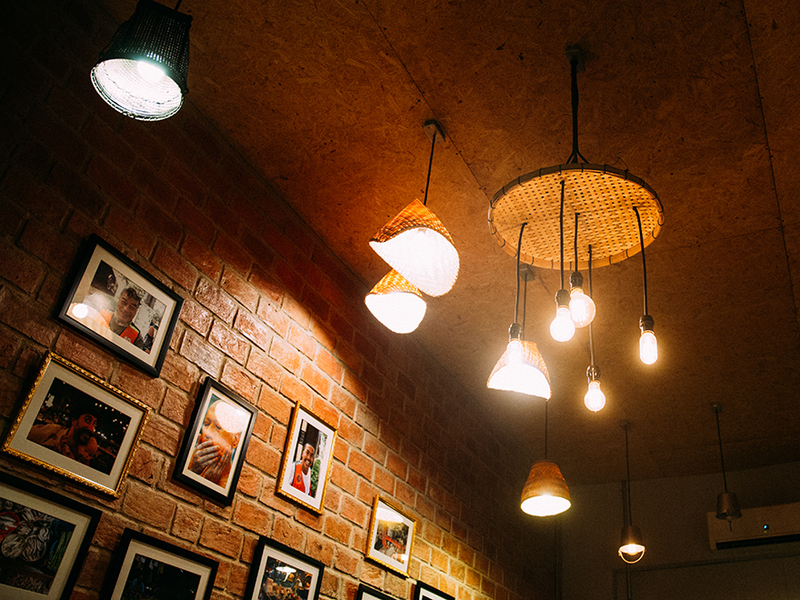 And how can we fuse Thai cuisine with international taste? The Pareto principle, which observes that perfection needs not always stay the same and suitability needs not always be right, became an inspiration for the name of the restaurant. It also signifies the ideology behind the business. Some people in the new generation try to open an imitation of famous overseas restaurants in Thailand. We don’t think that is right. First, we must best learn about what we have instead. Start by seeking and understanding the value of our area, then trying to blend in and support the good things. The first thing is the ratio of regular to irregular customers. 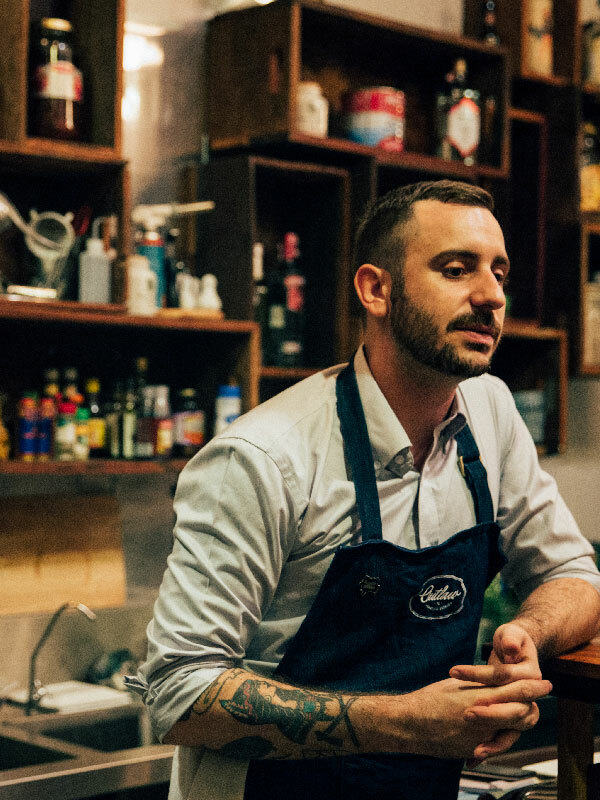 80/20 believes that the key to running a successful restaurant is “Word of Mouth”, as it can drive the business without the need to spend money on media, advertising or any online promotions. The Pareto principle is also applied to food design, raw material and cooking method. 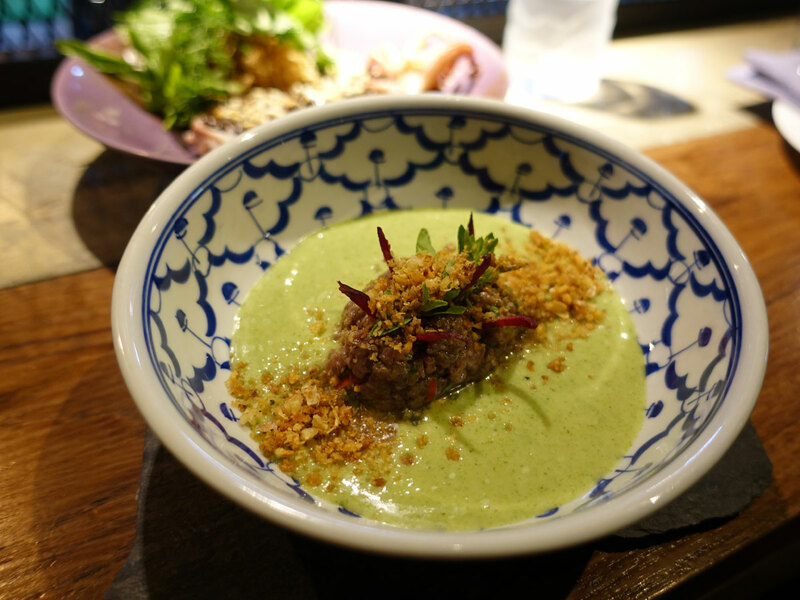 The resulting 80% Thai to 20% European ratio differentiates the menu’s flavour while creates an interesting texture. 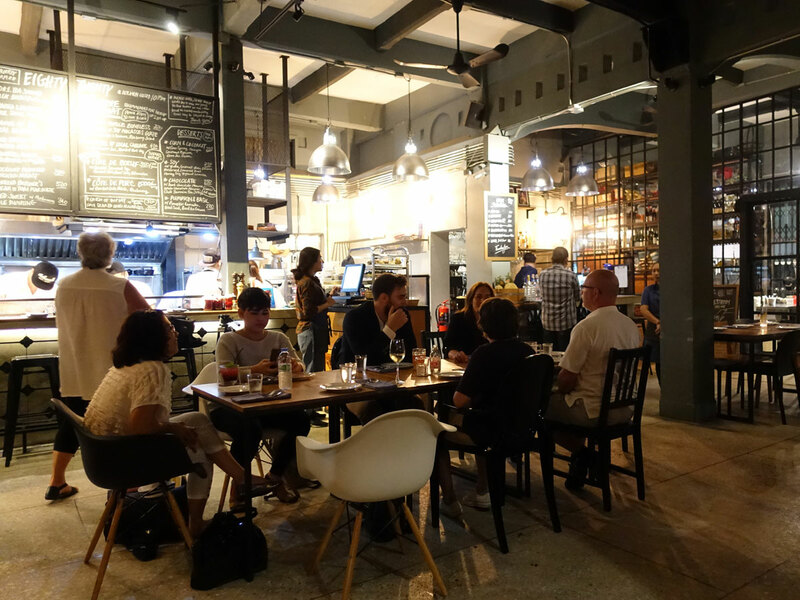 Each day, the restaurant’s menu will be changed to highlight the fresh produce from Talad Noi market. The chef always takes their inspiration from the raw materials to create new menus. 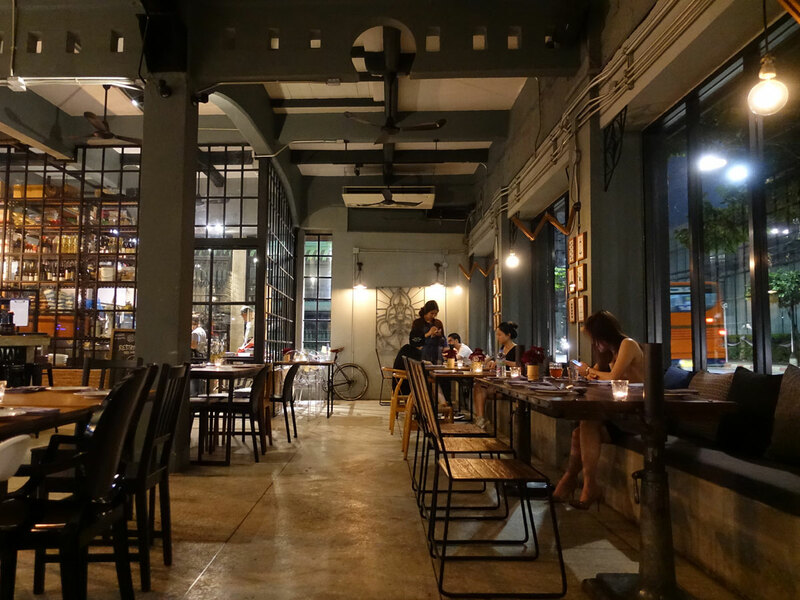 That is one of the restaurant’s cultures that pique the regulars’ interest and entice them to look out for new, creative dishes. 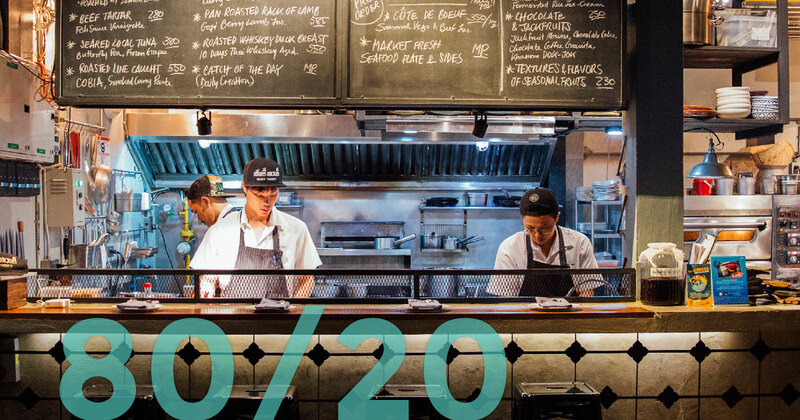 At the same time, the constant change of the menu reflects the customers’ trust towards 80/20. No matter how the menu changes, the taste and quality always stay the same or get better. 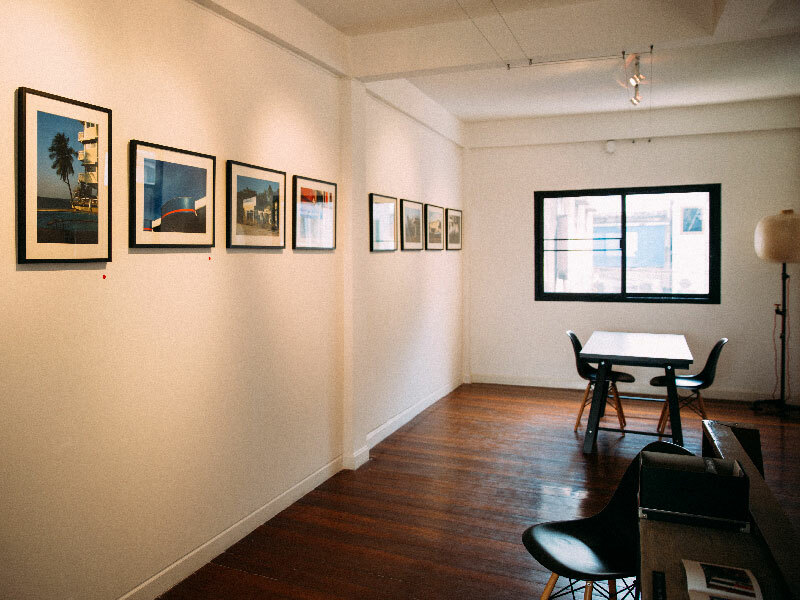 We believe that running the business in a not too commercial way will always bring good result. 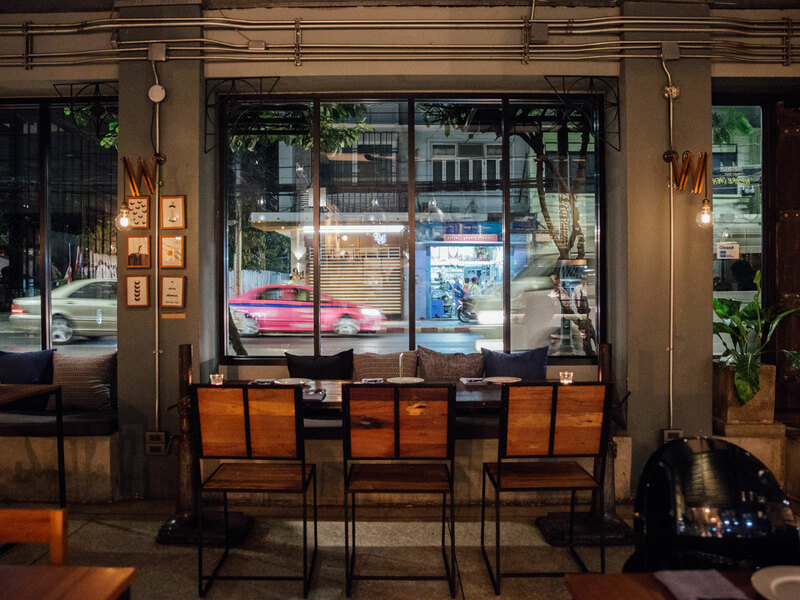 Besides developing an identity by exclusively sourcing its ingredients in Charoenkrung district, the renovation of the 80/20 building was also a local-focused affair. By using materials found locally, the designer created a design identity while also ensured that both the menu and the decor reside in harmony within the old town district. 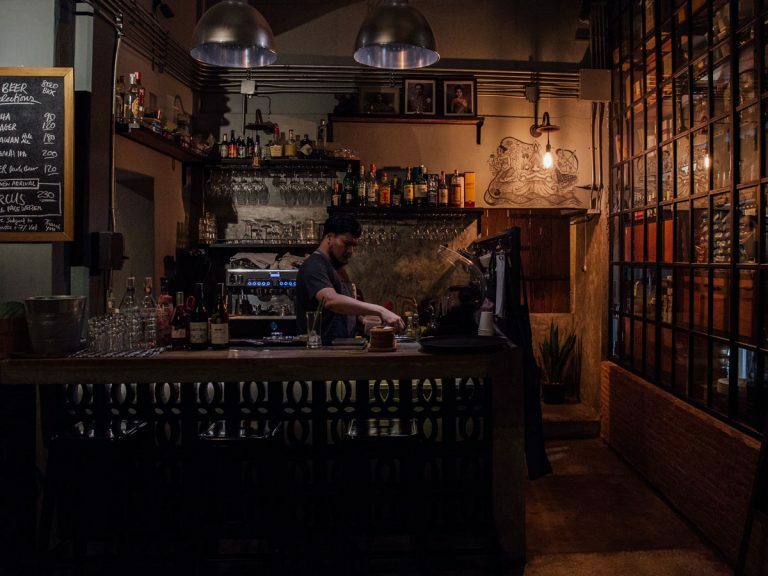 This old building, comprising four adjoining shophouses, had been renovated once before by a café business. 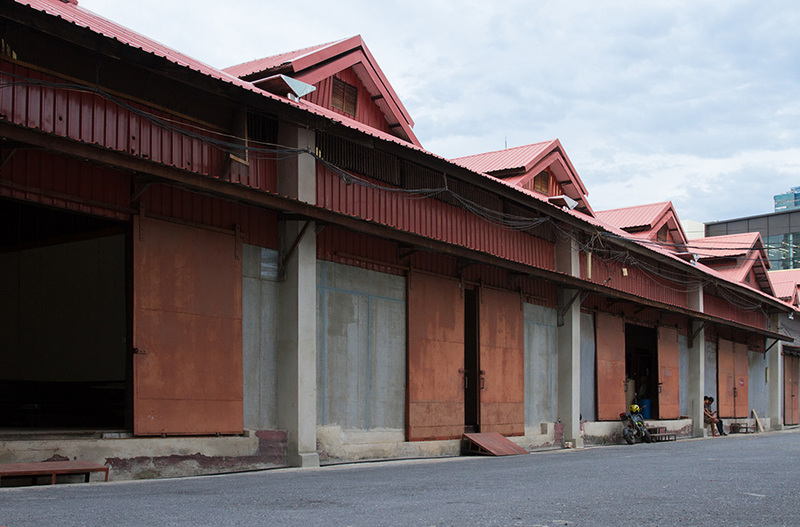 It was previously a Rare Stone Museum which has now been relocated to Pathum Thani Province. 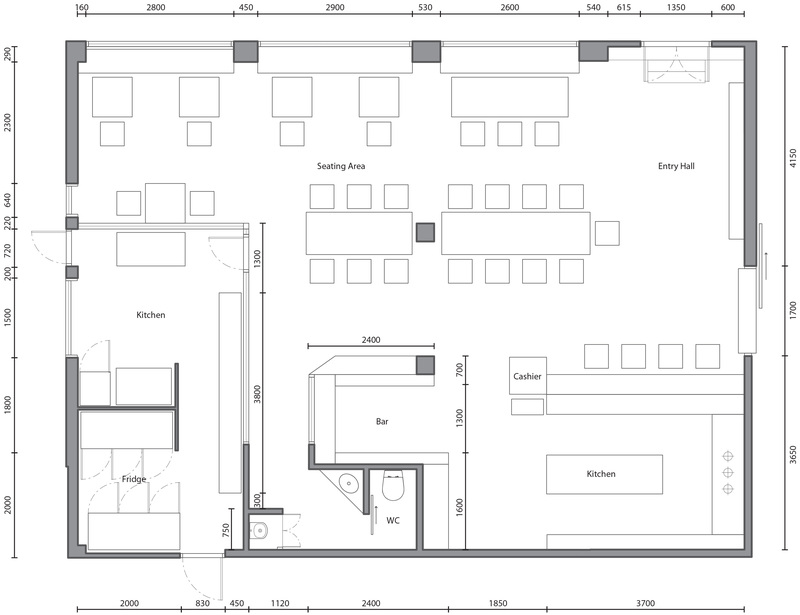 The biggest renovation challenge for 80/20 was space allocation. 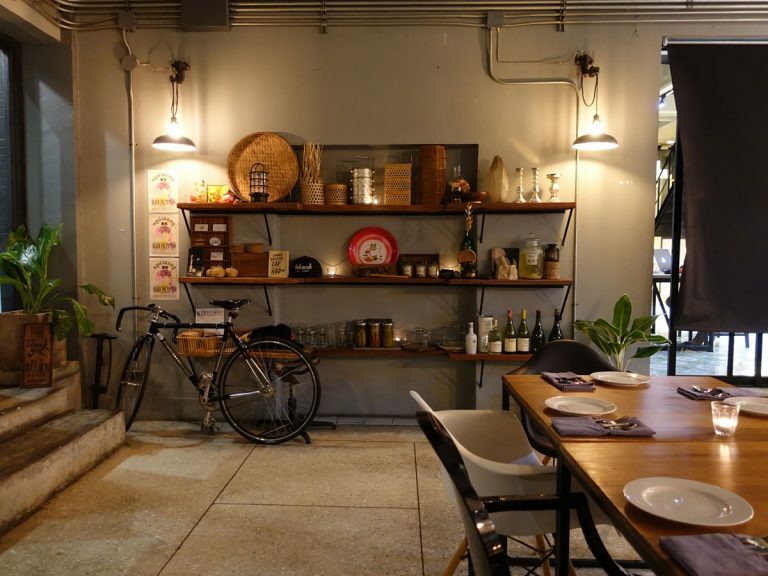 Its goal was to create a casual atmosphere through a design plan that lets the customers gradually experience each element and offers easy access. The first thing a customer sees after stepping into the restaurant is therefore an open kitchen. Along with the bar section, both areas were designed to create an easy and clear communication as well as awareness among the customers by encouraging a casual interaction between the chefs, the bartenders and the customers, as well as building an atmosphere for a sincere and friendly service. 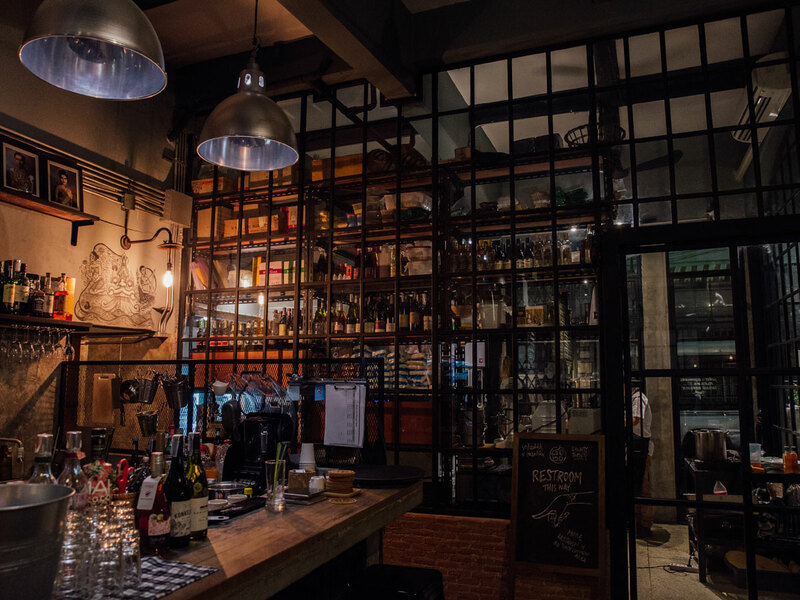 The storage and preparation room is sectioned off with glass panel so that the customers can see every cooking process, from the start until each dish is served at their table, which helps enliven the restaurant. We grew up in this district and saw that so much have changed. But what remains is tangibly precious and we don’t want it to disappear. 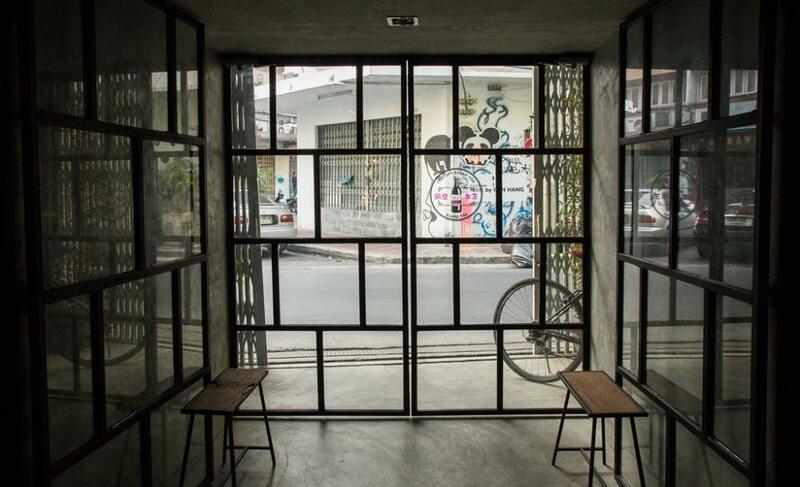 The designer emphasized on raw textures through the materials found in Charoen Krung such as wood, cement and wrought iron. 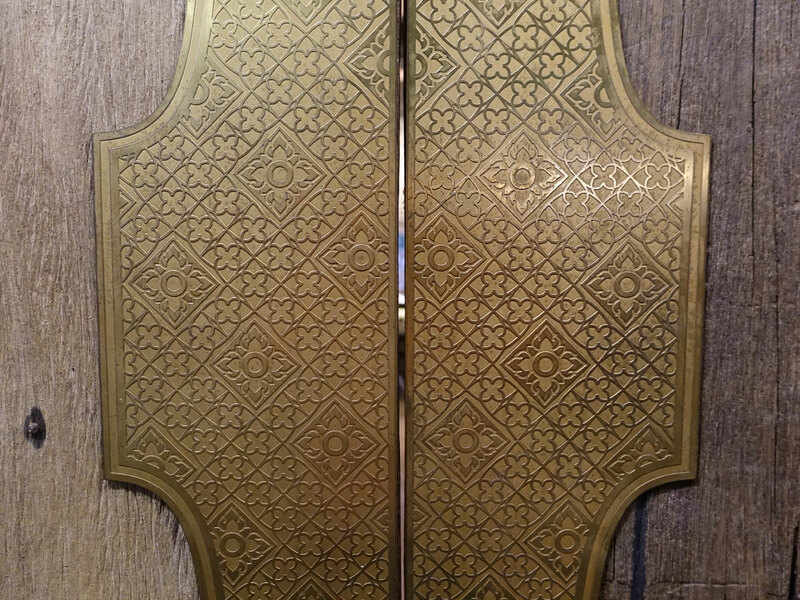 Decorative elements were reintroduced in a new context such as setting wrought iron in Thep Panom pattern as a wall accent. The perforated concrete blocks commonly used for walls were laid out vertically instead of the usual horizontal pattern in the bar area. Adding Thai graphic arts into the mix, the designer has created a contemporary style called ‘Imperfectionist’. 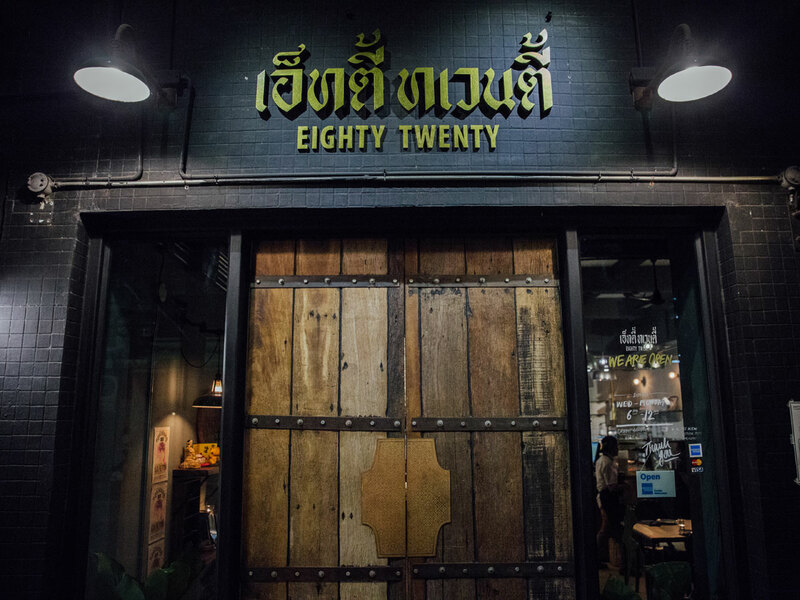 80/20 has demonstrated for nearly 6 months its business ideology to support and build a relationship with the Charoenkrung district. 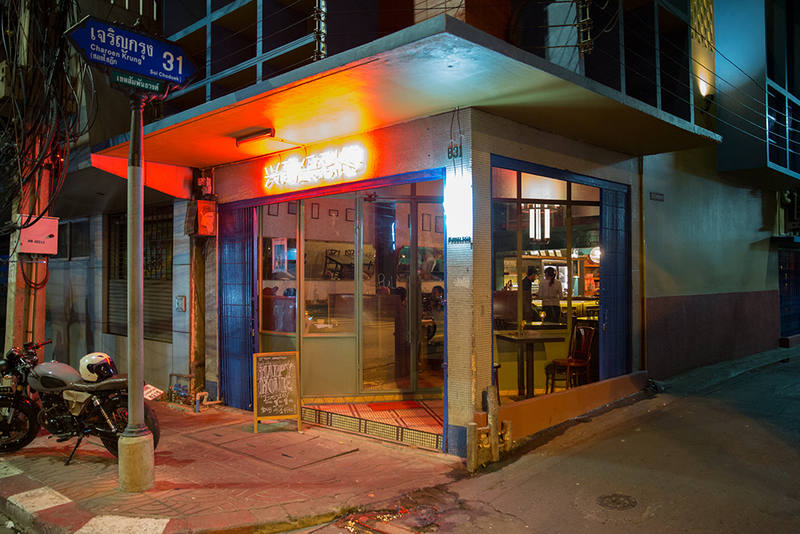 As a result, a new business cluster has been developed in a neighbourly way. Besides, 80/20 has organised coporate social responsibility (CSR) activities such as the “Tarn” Project to help those suffered from the Southern flood. When its customers enjoy the restaurant’s creative dishes, they also give donation to the flood victims.